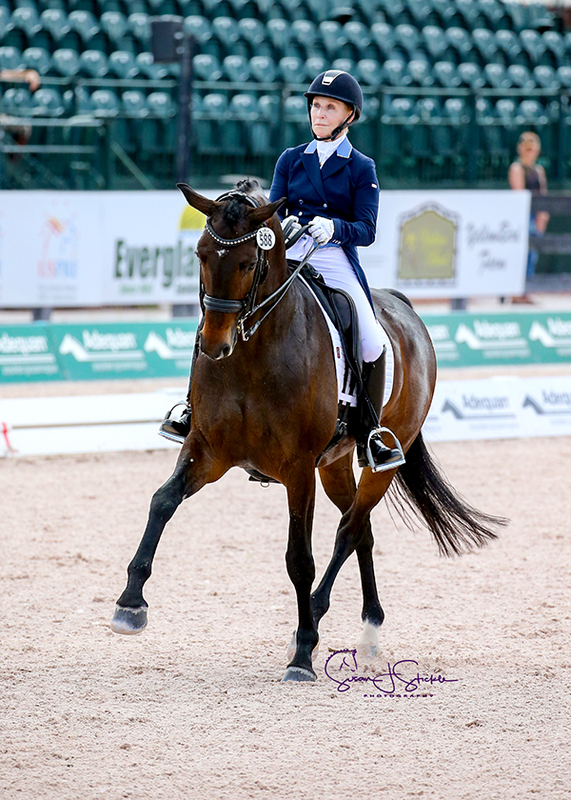 Wellington, FL – March 31, 2019 – On the final day of the 2019 Adequan® Global Dressage Festival, freestyle music sounded throughout the venue as competitors rode their last tests of the season. 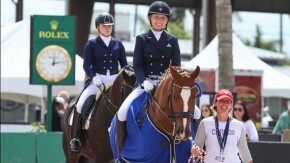 Topping the FEI Intermediaire-1 Freestyle CDI3* presented by Vita Flex were Betsy Steiner and Swiss W. The Adequan® Global Dressage Festival returns to Equestrian Village at the Palm Beach International Equestrian Center in Wellington, FL, on January 8-March 29, 2020. 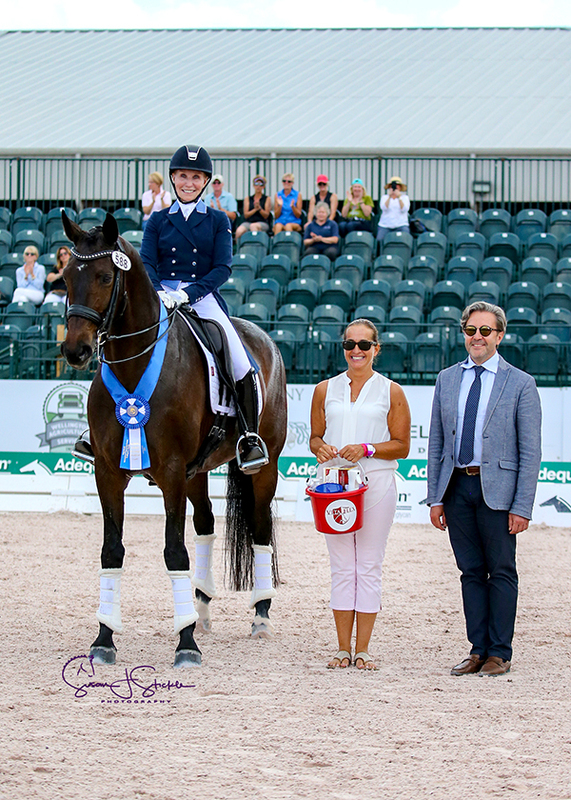 The class was the final event of the 2019 Adequan® Global Dressage Festival. Equestrian Sport Productions thanks everyone for a wonderful season and looks forward to welcoming everyone back for the 2020 circuit.